Husqvarna had a long-standing reputation for creating amazing offroad enduro motorcycles. Now owned by SWM, the Italian motorcycle manufacturing facility that had created the TE 630 is now making the RS650R. Whatever you want to call it, it is a truly amazing motorcycle! The important thing is that this bike is perfect for just about any road or situation you will come across in Ecuador. Its offroad handling is nimble and agile. Its fuel-injected engine will give you predictable power whether you are riding along the coast at sea level or gliding across a 15,000 foot mountain pass, high in the Andean mountains. 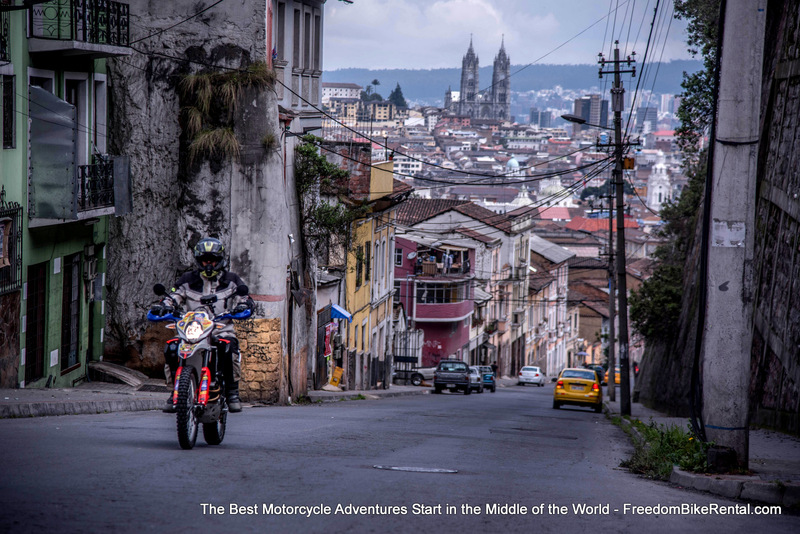 Without any doubt, this bike is ready to take you on your Ecuador adventure!